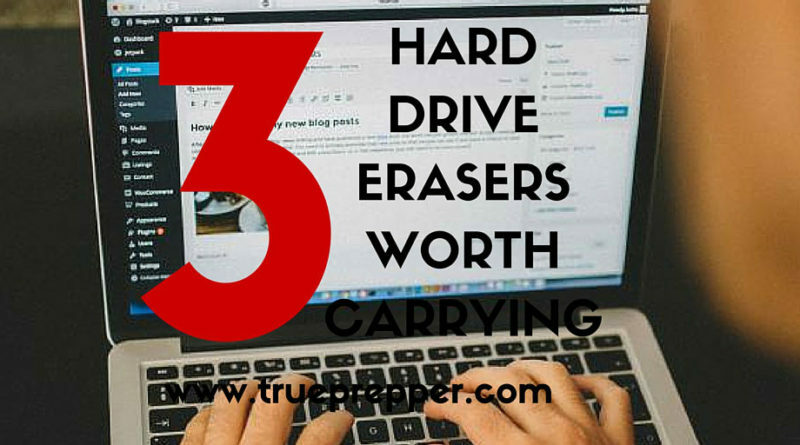 Whether you go to sell a computer or are in a SHTF scenario and need to wipe personal information ASAP, a hard drive eraser is the tool you need. When you sell or donate a computer, your personal information could still be on it and end up in the wrong hands. Identity theft, credit card fraud, and even just spam targeting can result. Formatting hard drives can sometimes leave information and is not as thorough as a hard drive eraser. If you have a personal computer in your home, and SHTF, what are you planning on doing with all of that info when you are bugging out? Will you leave it on your personal computer? Sure a hammer to the hard drive is one solution, but how much time do you have? If you are carrying a laptop on you and end up in a position where you have to relinquish it, what will you do with your prepping plans and personal information then? 1. Disk Wipe: Disk Wipe is an eraser utility that is portable, free, and thorough. There are a couple different algorithms it can run to wipe the data if you happen to have a preference. The portable part of the utility is key, since it does not require to be installed to be used. Disk Wipe works on USBs and SD cards as well, not just hard drives. 2. Derik’s Boot and Nuke (DBAN): DBAN is a great utility for erasing hard drives as long as they are not connected in RAID or the hard drives are not solid state drives (SSDs). RAID configurations are often used on servers or high performance computers and SSDs are used in many computers these days, notably most laptops. Because of this, you should pick one of the other two programs if you are looking for versatility. DBAN does work great, is very reliable “tried and true”, and can run from the boot menu when you start the computer. It has an autonuke mode which overwrites everything it can find, including the USB you carry it on. This function is great and provides a ‘fire and forget’ option where you can plug in the USB, boot the computer to the USB, and then bug out leaving it running. 3. Active KillDisk: Active KillDisk will run from a USB by selecting it when you boot the computer from the BIOS menu. The free version of Active KillDisk does one wipe pass, whereas the paid version does more. Out of the three, this is the most versatile since you can deal with SSDs and RAID configurations as well. It is also possible to erase everything it can find, just like DBAN, but it requires selections or scripting, and it does not have the easy option of just typing in “autonuke”. All of these hard drive erasers don’t actually ‘erase’. They write algorithms, ones, or zeros over top of existing information on the hard drive. The US Department of Defense standards are stringent for wiping hard drives, so they require a few more passes than these provide. You can get the same level of security if you ‘upgrade’ one of these models- they all are available with more functionality for a cost. If you don’t feel like this is your type of thing, remember a hammer on the hard drive or a blowtorch both work pretty well too. Keep in mind those render the hard drive useless, may take a little more time to execute, and leave a pretty obvious sign that you had information worth destroying on the hard drive. 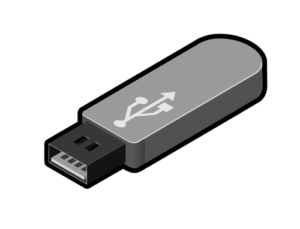 Adding one of these programs to a USB you already carry as part of your EDC kit may not be a bad call.